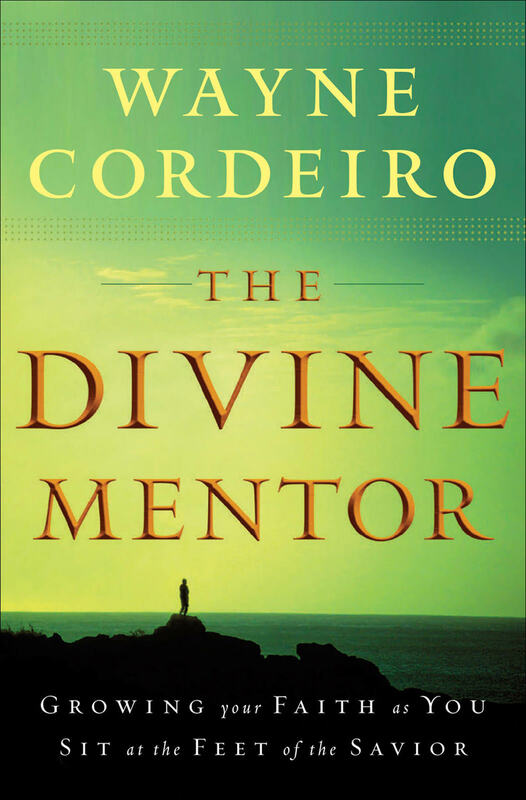 In The Divine Mentor, you will discover how to enjoy a dynamic, vital, and intimate relationship with God as you learn to hear Him speak daily through the Bible. You'll embark on an adventure that will introduce you to His handpicked mentors, men and women who may save your health, your marriage, your ministry, and your future.Wayne Cordeiro challenges you to develop a lifelong habit--the one thing Jesus says is truly necessary--that will preserve your soul, establish your legacy, and hold God's Living Word inside you. The most basic question everyone faces in life is Why am I here? Self-help books suggest to look within, at our own desires and dreams, but Rick Warren says the starting place must be with God and his eternal purposes for each life. Real meaning and significance comes from understanding and fulfilling God's purposes for putting us on earth This book helps readers understand God's incredible plan for their lives. Warren enables them to see the big picture of what life is all about and begin to live the life God created them to live. Shame can take on many forms. It hides in the shadows of the most successful, confident, and high-achieving woman who struggles with balancing her work and children, as well as in the heart of the broken, abused, and downtrodden woman who has been told that she will never amount to anything. Shame hides in plain sight and can hold us back in ways we do not realize. 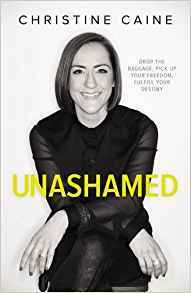 But Christine Caine wants readers to know something: we can all be free.In Unashamed, Christine Caine reveals the often-hidden consequences of shame—in her own life and the lives of so many Christian women—and invites you to join her in moving from a shame-filled to a shame-free life. 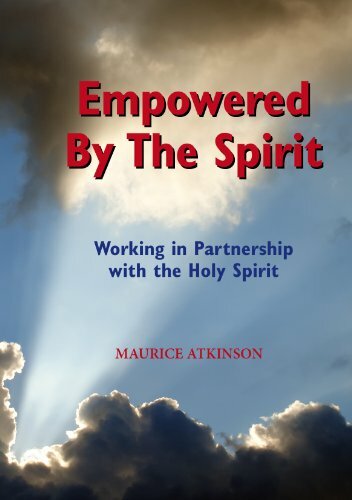 Holy Spirit Author: Maurice AtkinsonThe pastor of Oxford Baptist Church (New Zealand), Maurice Atkinson, shares his introduction to Christianity, how he became involved in ministry in the Holy Spirit, and passes on his invaluable 30 years of experience in growing and developing a local church. Establishing your leadership, how to overcome opposition, establishing a leadership team and breaking into a resistant community with the Gospel message. Between busy schedules and long days, expressing love can fall by the wayside. We forget to compliment, to give gifts “just because,” to linger in our embrace. The things that say “I love you” seem to either not get said or not get through. This is a book about saying it—and hearing it—clearly. No gimmicks. No psychoanalyzing. 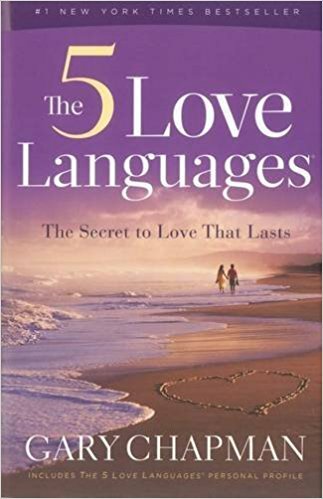 Just learning to express love in your spouse’s language.You’ll be inspired by real-life stories and encouraged by its commonsense approach. Having clear boundaries is essential to a healthy, balanced lifestyle. 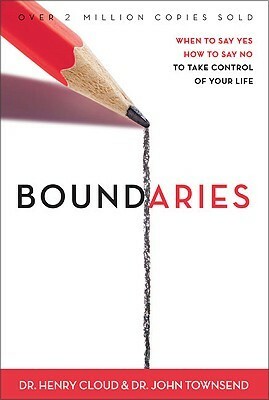 A boundary is a personal property line that marks those things for which we are responsible. In other words, boundaries define who we are and who we are not. Dr. Henry Cloud and Dr. John Townsend offer biblically-based answers to tough questions, showing us how to set healthy boundaries with our parents, spouses, children, friends, co-workers, and even ourselves. 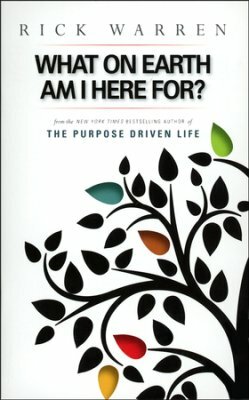 In this powerful, revelation-packed book, Danny Silk describes the significant paradigm shift in church life, government, and relationships that has created and sustained the revival culture at Bethel Church in Redding, California.Through many relevant and true-life stories, the church is revealed as a place of freedom, respect, empowerment, and healthy discipline (not punishment). 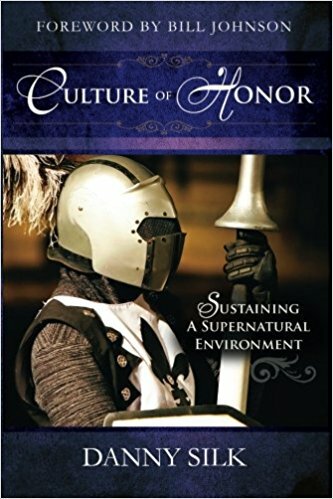 Culture of Honor challenges the status quo of church leadership structure and presents a refreshing view of the five-fold ministry.